Limos Lansing is a local company. When you do business with us, you're doing business with Lansing! 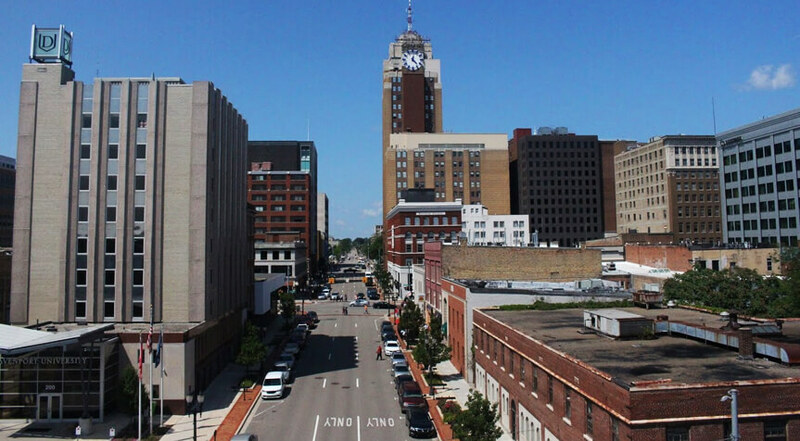 As a local company, we consider ourselves a part of the community - and Lansing is a community we love! That's why we're committed to bringing you the best in everything! Our prices are all inclusive! This means no hidden fees, ever! At Limos Lansing, if there is one thing we know, it is luxury. Luxury vehicles and luxury service are just the beginning though. We provide you with a valuable service. Renting one of our vehicles will be the best thing that you ever did. If you want to feel like royalty, you have come to the right place. Our phones are open 24/7! Service is friendly and reliable! Limos Lansing is a local company! We have the best luxury vehicles around! Our goal is to bring you the best service! We saw a need for affordable luxury transportation and we took action. We provide world class vehicles and service. Limos Lansing opened our doors with you in mind and we have been committed to keeping you in mind every step of the way. That is exactly why we work so hard to keep our rates affordable, but still give you the most luxurious and high quality experience available anywhere. Our vehicles have the finest amenities and features in the luxury transportation industry. You truly won't understand what one of our vehicles can do for an outing until you have experienced it for yourself. One thing we truly believe in is paying attention to details because we believe that it is sometimes the smallest details that can make or break your experience. As you may have read on our pricing page, we have no hidden fees and our prices are the most competitive of any company. This is because we believe everyone needs a little luxury in their life, and when you choose Limos Lansing you can have just that. We take safety very seriously here at Limos Lansing. All of our vehicles are regularly inspected and maintained by certified mechanics and we meet every safety standard. Our chauffeurs undergo rigorous safety training upon hire and undergo extensive background checks. We only hire experienced and certified drivers that are very knowledgeable about the area roads. They will cater to your every need and want. It is your satisfaction that we are constantly seeking. If for any reason, you are not satisfied with something, we want to hear about it so we can make things right if possible. We are constantly trying to improve as an organization. We have a customer service staff that has been trained to provide the highest possible customer service. They will always treat you with the utmost respect and they are eager to remedy any problems you may have and at the same time, make sure you book the perfect vehicle for your group and your event. 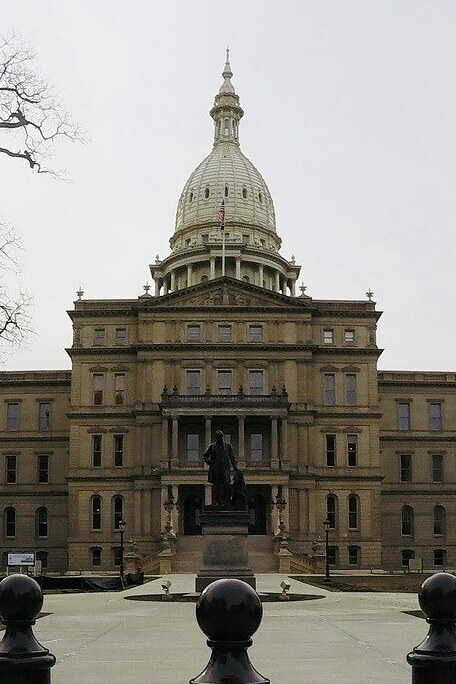 Our sincerest hope is that we can continue to do business in the great Lansing community and continue to bring top-of-the-line luxury to you for years to come. Our agents are available 24 hours a day, seven days a week, 365 days a year. We look forward to serving you soon.